Be A Pirate for the Day! 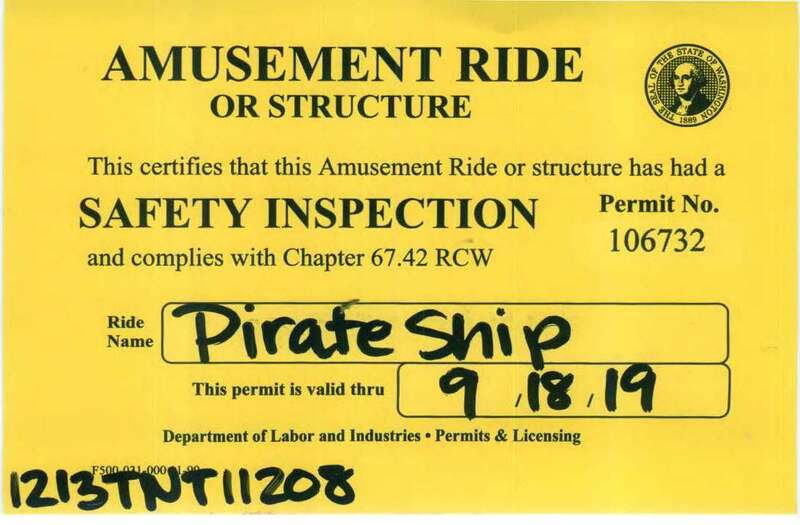 Hop on Board for hours of entertainment! 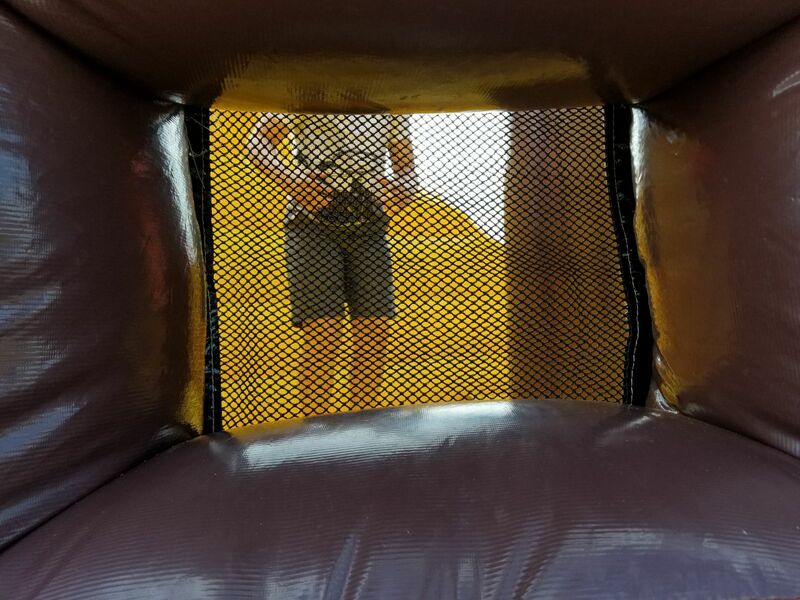 Everyone will have fun searching for treasure in our Jr. Pirate Ship bouncer. 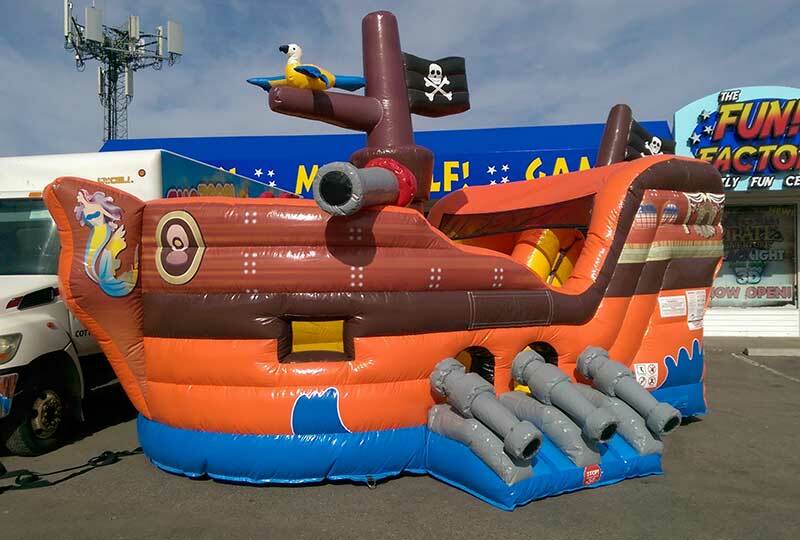 Your little pirates will treasure every second they are playing in this bounce house. 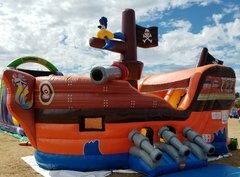 The Jr. Pirate Ship is very popular with the kids and one of our favorites.